It is the kind of bag that turns heads; the kind that makes envious onlookers ask where you got it. It is the kind of bag that makes you feel like a million dollars when you’re carrying it. But it’s also a bag that may cost a pretty penny. You may be wondering if it’s truly worth the cost. The answer is yes, and I’ll tell you why. 1. A statement bag will elevate your entire outfit. If you’re carrying a designer bag but wearing high street clothing, who cares? You’re carrying a well-known brand that will be easily recognized and letting it be the focus of your look makes perfect sense. Once the look is well put together, the overall effect will be stunning. A statement bag allows you to mix high and low effortlessly and stylishly. The same goes for if you’re wearing a simple pair of blue jeans and a white T-shirt. The right bag will take you from casual to casually chic. Those who know the status of the brand and its cost will know you have great taste. 2. 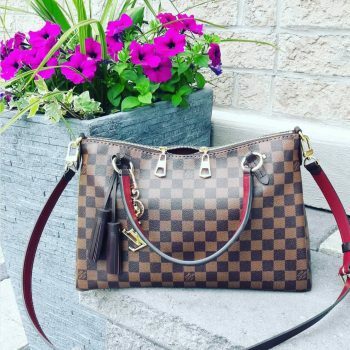 A statement designer bag will last a long time. You get what you pay for. Many cheap handbags will last only a few months before the seams begin to come apart, the zipper breaks or the hardware begins to tarnish. Not so with a high-quality bag. 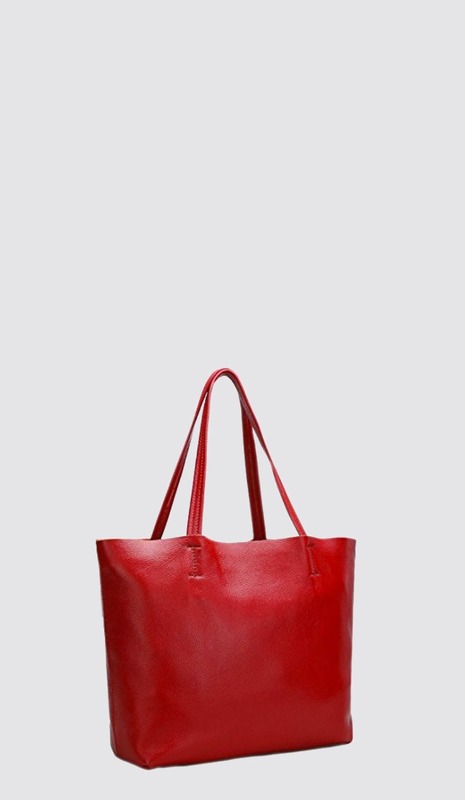 A well-crafted statement bag will take you for one season to the next in tip-top shape once it is well cared for. Think of the money you’ll save when you don’t constantly need to buy a new satchel. In the event that something does go wrong with your bag, many luxury brands including Celine, Givenchy and Mulberry will repair it for free. For some brands, this is covered under a one-year warranty. Some brands will offer some repairs for free regardless of the age of the bag. 3. 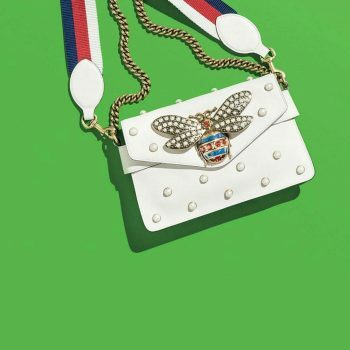 A statement bag can appreciate in value. 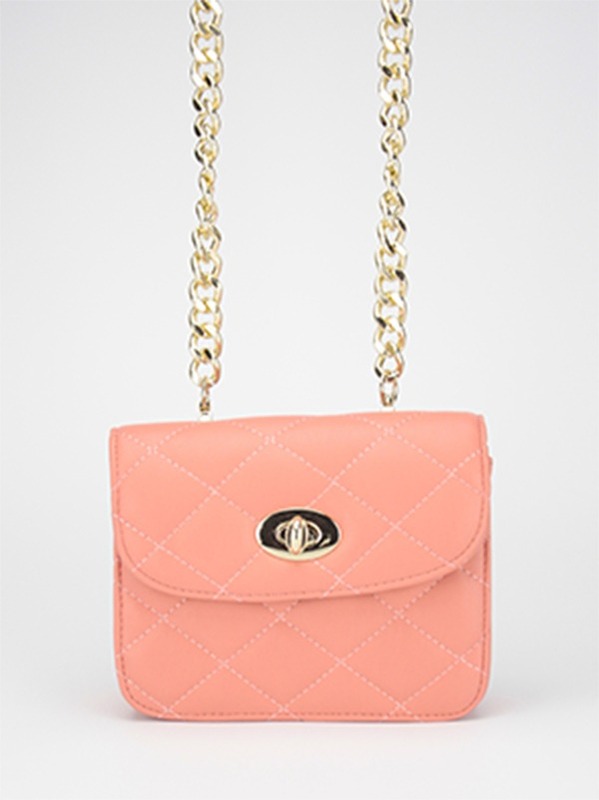 By now you know that designer statement bag can amp up your look and save you money. But did you know it can also make you money? 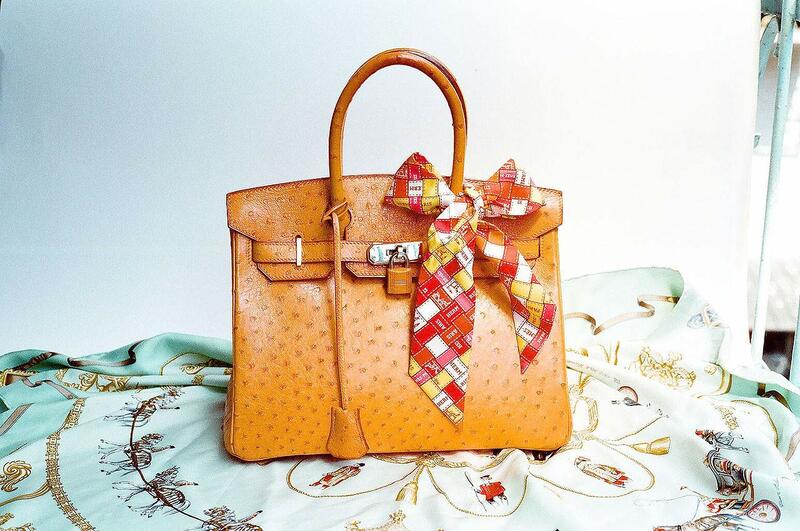 One study showed that the Hermes Birkin might even be a better investment than gold! Depending on the bag you purchase, its value can appreciate with time. If you resell, you may end up with more than you need to invest in another designer item. Alternatively, you can hold on to your prized bag and pass it on to the next generation. 4. A statement bag reflects timeless style. New designer bags eventually become old designer bags. Some styles which were trendy ten years ago may be completely outdated now. As contradictory as this sounds, even those bags are timeless. You can still carry them and have them viewed as a throwback to another era. Even if they’re no longer your personal style, someone else will love them just because they’re vintage. 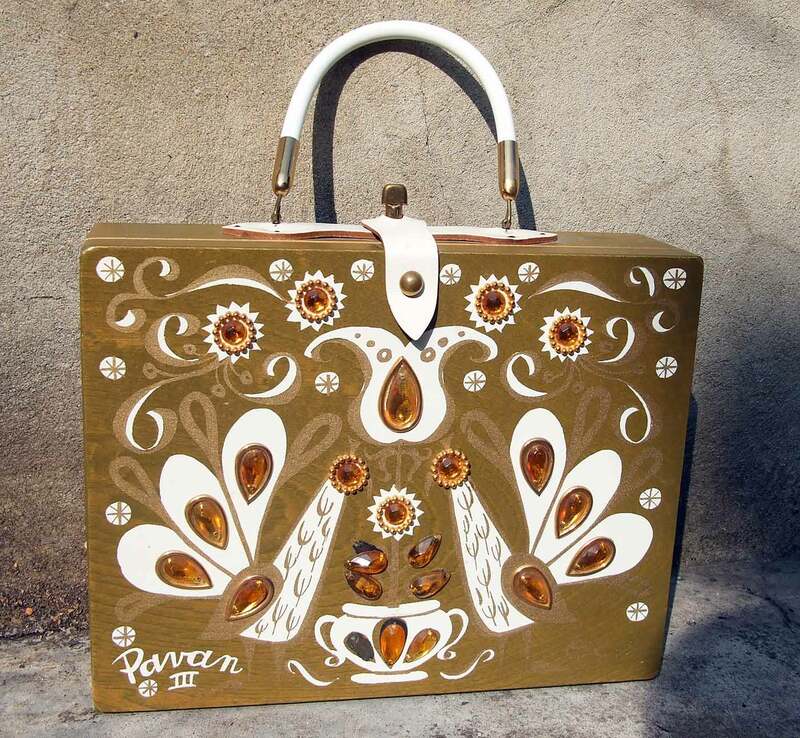 Vintage is quite the draw these days so old luxury bags should never be considered useless. 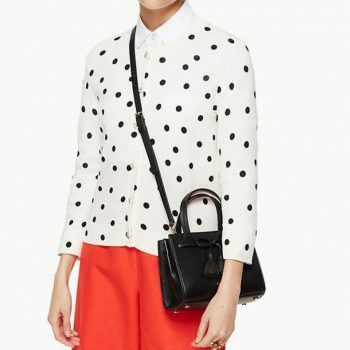 If you’re currently in the market for a new bag, consider getting a designer statement bag. You’ll look fabulous now, save money in the medium term and potentially make even more money in the long term! You can’t lose.